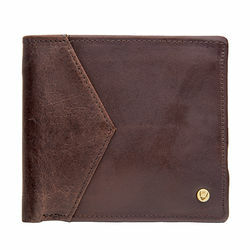 A multi-compartment trifold wallet made in a rich buffalo leather, and branded with Hidesign's trademarked bull's head logo on a leather patch. 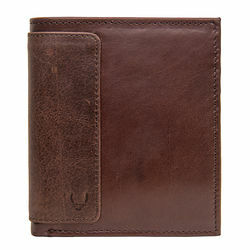 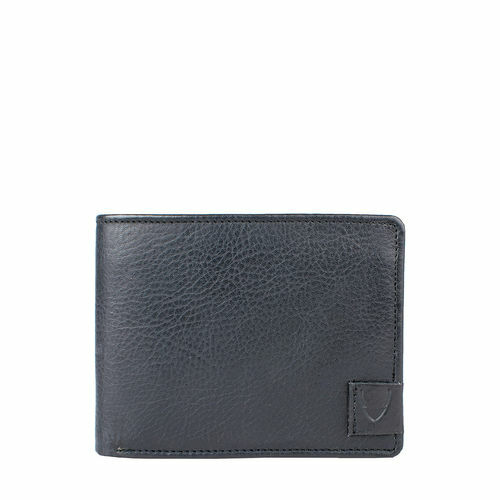 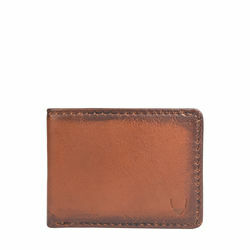 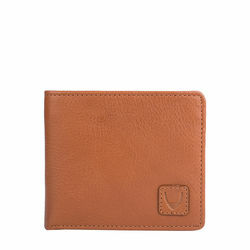 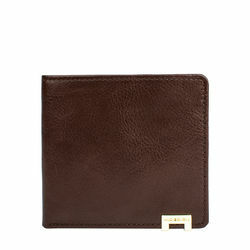 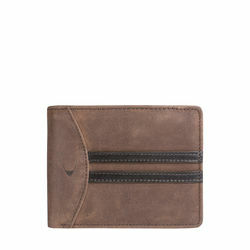 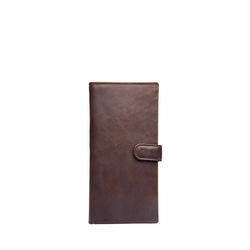 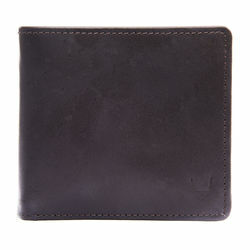 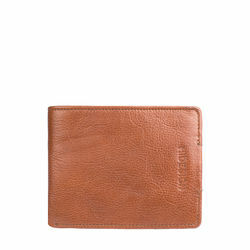 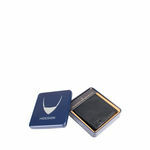 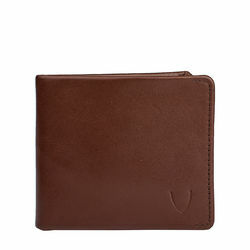 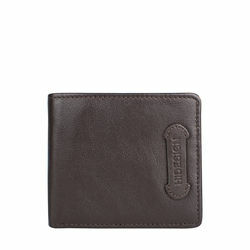 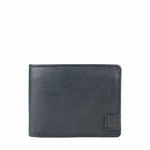 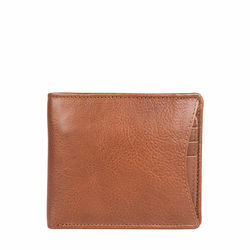 -Interior Details: 1 ID compartment, 11 credit card slots, 2 bill compartments and 2 slip pockets. 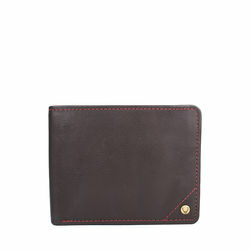 A multi-compartment trifold wallet made in a rich buffalo leather, and branded with Hidesign's trademarked bull's head logo on a leather patch. 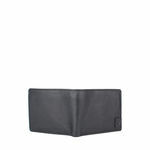 PRODUCT DETAIL -RFID protected -Interior Details: 1 ID compartment, 11 credit card slots, 2 bill compartments and 2 slip pockets.